"In seeking truth you have to get both sides of a story." 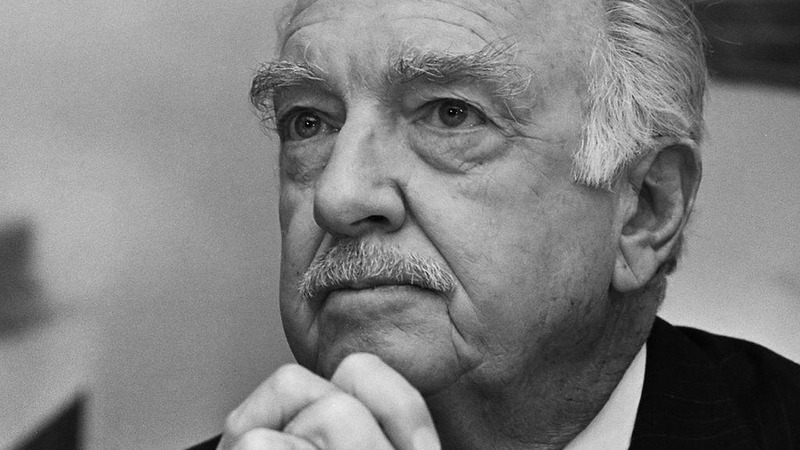 Watch our introductory video on the Walter Cronkite Project. We teach healthy skepticism, personal responsibility and other concepts that can travel with a person thru life. How one simple bad habit can have a life-long impact on your life. How to build good habits in life. Why branded characters aren't your friends. Why debt isn't a "good thing." It may be necessary. But it isn't "good." And it isn't fun. Walter Cronkite actually gave the FoolProof Foundation and the Cronkite Project our mantra: Use Caution. Question Sellers. Rely on Research. 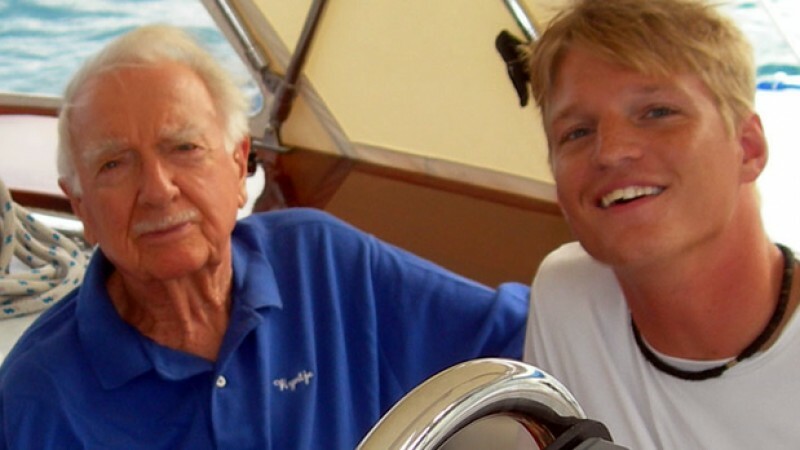 FoolProof is the legacy of Walter Cronkite and his relationship with Will deHoo, a young consumer advocate. Cronkite, the legendary CBS News Anchor, was known for decades as "The Most Trusted Man in America" because of his high ethical standards. 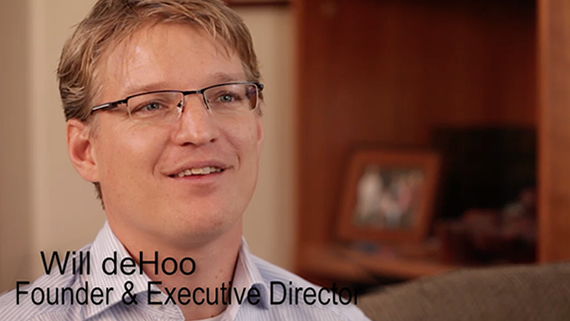 His conversations with deHoo starting in 2004 led to the formation of FoolProof. Incidentally, our high school page views have increased to over 41 million since this video was shot. So, is FoolProof anti-marketing or anti-advertising? No. We understand marketing is a driver of the economy. We're happy advertising dollars underwrite some of the best news efforts in the world—as it did Walter Cronkite's decades of journalism. We also know the marketer's job is to sell a particular point of view. We do that. Both FoolProof and the Cronkite Project are marketing to you right now. That's why we believe all consumers, including middle and high school students, have a right to know "both sides of a story," as Walter Cronkite once famously said. When it comes to marketing and advertising FoolProof believes we tell a side of the story that businesses who benefit from financial mistakes can't really tell. Most financial literacy resources shaped by companies that make money on debt present debt as a chirpy and good thing. FoolProof says debt may be necessary, but it isn't "good." And it isn't fun. Virtually all financial literacy resources shaped by companies who make money on debt teach the difference in a debit and a credit card. Nice to know. But FoolProof says credit cards should really be called "Debt" cards, because that's what you get when you use them. Should our resources completely replace other resources? No. Many resources have valuable information in them, and FoolProof recommends other resources regularly. And thousands of schools also now use both our resources and other resources. We're fine with that. We ask you to look at our side of the story—our middle and high school curriculums specifically—and the other information we provide you here. And then you decide if our side of the story has value. If it does, help us tell educators and parents about FoolProof's free — and advertising-free — curriculums for middle and high schools. Head to our links below. 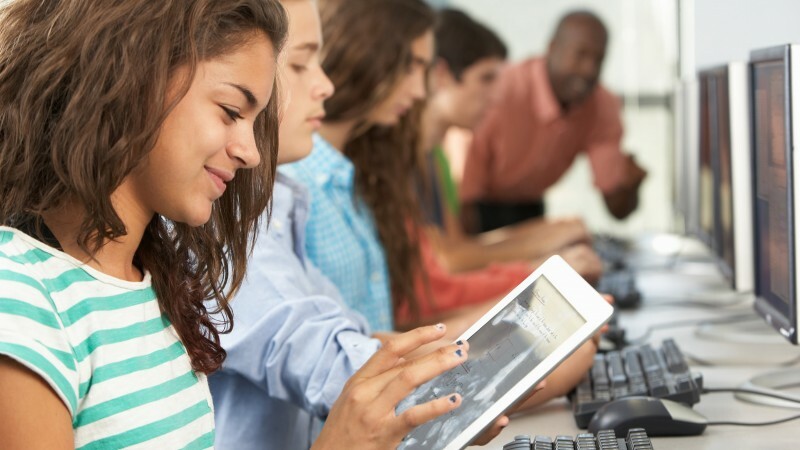 Here's what we tell middle and high school teachers about FoolProof. More details on the Walter Cronkite Project and its supporters. Browse this site to learn more about the FoolProof Foundation, our mission and our projects.